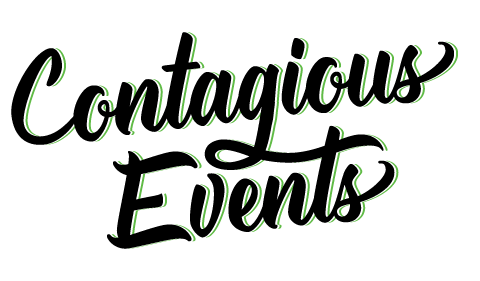 Boston Wedding Planner - Weddings in Boston, Provincetown & Beyond by Contagious Events, LLC - Blog - Page 17 of 18 - Boston Wedding Planner Contagious Events: Real People. Real Weddings. Flower market this morning, checking out some options for our rock star clients! New LED candles that have a moving flame instead of just a flickering LED light. Super cool! Checking out the Brimfield Antique Festival today. A mile long stretch of old treasures!